Come February 14th the world takes a pause and celebrates the wonder of Love. Yet sadly often men are the givers of gifts and not an equal receiver. Hardly the way to start (or keep) a relationship balanced and healthy. But there are some creative masters of chocolate that are addressing the need for better gifts for men this holiday season. Their designs are original and sure to make the man in your life remember this Valentine’s as a very special one. Modern chocolate, as we know it, started in Switzerland. But when a lot of men think of that mountain nation, they don’t necessarily think chocolate. Instead, they think climbing and, of course, the famed Swiss Army Knife. This legendary tool is a man’s perfect collection of must-haves right in his pocket. 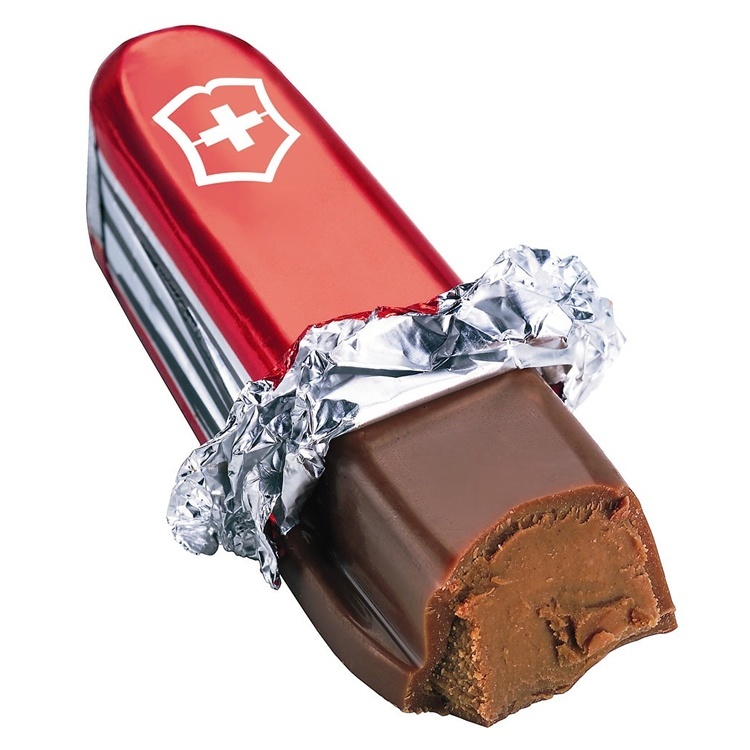 So why not combine Switzerland’s two legendary exports and create the chocolate Swiss Army knife. It’s great chocolate and looks remarkably just like the real thing. Just remind the man in your life to eat it, not add it to his camping gear. 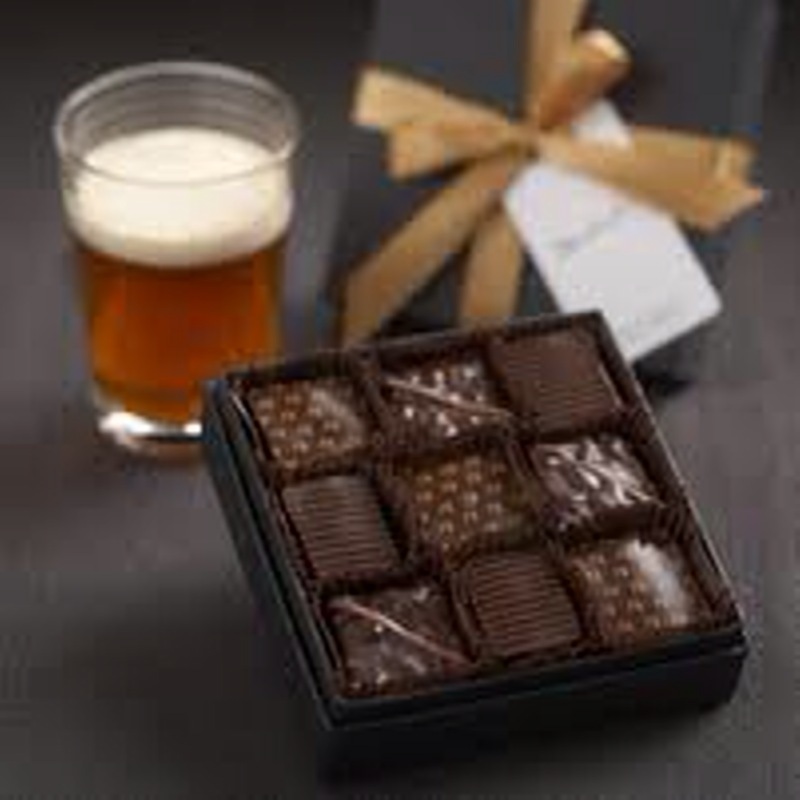 Michael Recchiuti of Recchiuti Confections has created another perfect gift if the man in your life enjoys a good beer at the end of the day. Chef Reechiuti, who is one of the most innovative chocolatiers around, has crafted an exquisite set of hand made chocolates blended to be savored with beer. Yes, with beer. Whether your guy’s favorite beer is an I.P.A., dark draft or bitter ale, there’s a chocolate in the set that will match it perfectly. Velvet chocolates and an artisan beer – now that’s the way to win a man’s heart (and keep it). 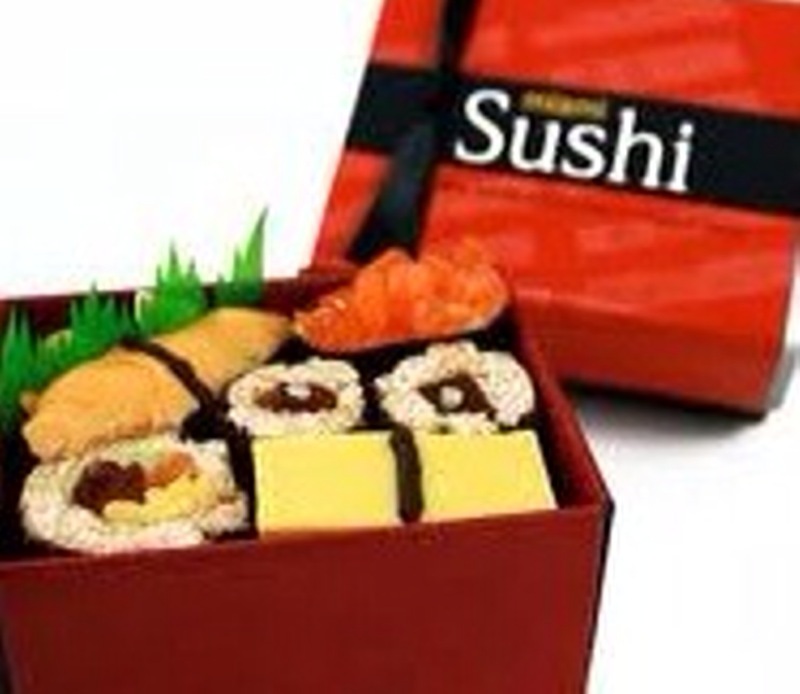 If the man in your life likes all things sushi, then Romanicos Chocolate in Miami, Florida have a never to be forgotten gift for him – a bento box filled with look alike chocolate sushi. Each piece mimics the appearance of a classic sushi piece but is actually crafted from the finest chocolate and jewel tone tropical fruits. Each piece is unique and a true culinary treasure. Just opening the box is a stunning delight. And they taste great, too. So make this holiday romantic for you both by picking a gift for him that says “I Love you as much as you Love me.” Happy Valentine’s! Posted on February 7, 2011 by Ana Kinkaid and filed under Chocolate, Valentine's Day and tagged Beer Gifts for Men Sushi Swiss Army Knife.